Family - Bradbury Estate Realty Inc.
We are a family run full-service boutique real estate firm specializing in families who are making the move from their starter home into their first "family" home. 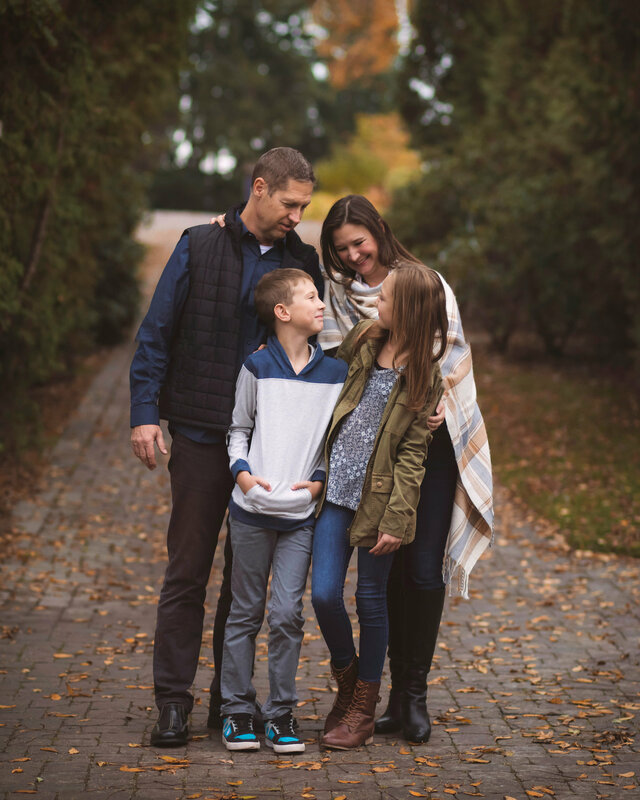 We are passionate about connecting families and kids within their communities and creating the best environments for our kids to grow. We understand...house hunting and preparing for showings with kids is hard. Providing child care, cleaning services, and scheduling appointments around YOUR family routine are just a few of the ways we help alleviate the stress! Once you've moved in, we would be honored to celebrate your milestone by planning and hosting your house warming party. All you have to do is relax, kick back with your friends and get to know your new neighbours.